Young adults, join us January 2-4, 2019 as we head to Atlanta for Passion. 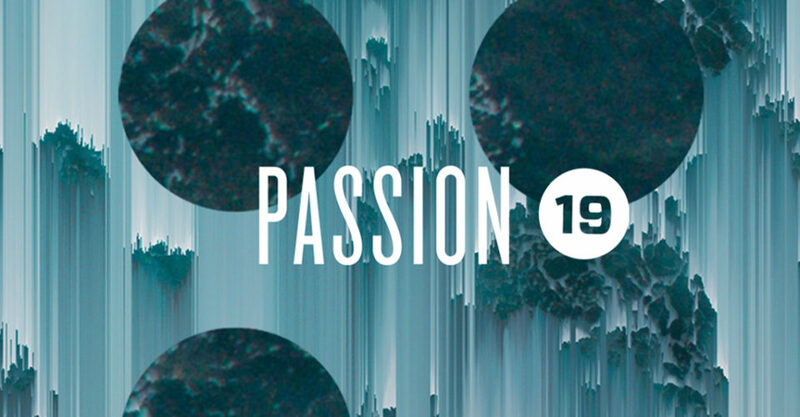 Passion is an annual conference for young adults that includes speakers and worship artists like Matt Chandler, John Piper, Louie Giglio, Trip Lee, Lecrae, and Crowder. The conference, two nights in a hotel, and transportation on a charter bus are included in the $200 cost. All you will need is money for 3 meals. The trip will be led by Seth and Candace York. To register, fill out the form below. Have questions? Contact Scott Riessen.